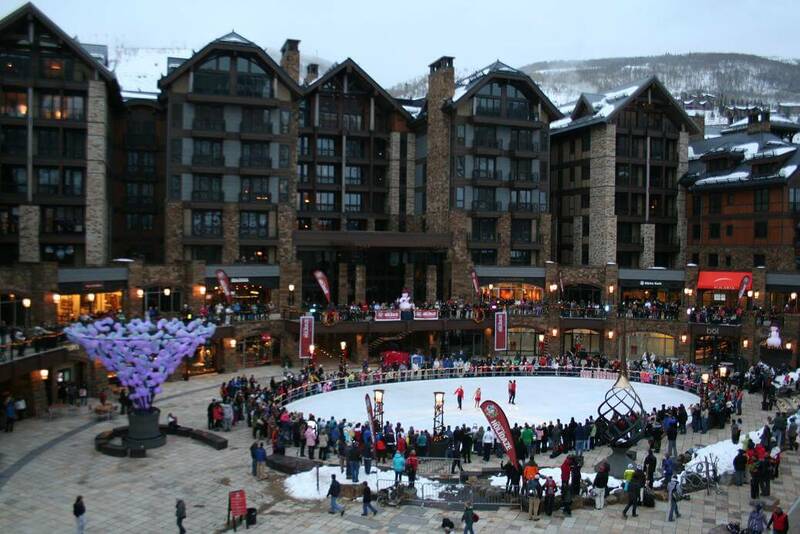 Cordillera is located in the Vail Valley of Colorado. Here is a current list of properties and homes for sale in Cordillera. We are pleased to introduce to you the new interactive Vail Valley Real Estate website. This site has been built with you in mind for both ease of use and instant access to all the information you need to make informed buying and selling decisions. Our team has been selling real estate for the last 25 years in the Vail Valley which has allowed us to offer you a complete insiders look at our real estate market. This is your GO TO online source for mobile property and map searches, email alerts, local real estate news, recent trends and sales statistics. 1. Mobile and Cross Device Compatibility – No matter if you are searching for Vail Valley real estate on a smart phone, tablet, or laptop computer, the new site is built to adapt to the device’s display so the pages expand and contract accordingly. Making this the perfect search platform when you are on the go and in an area you like. 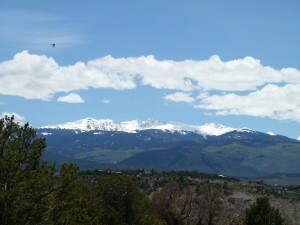 Read More about Mobile Vail Valley Real Estate Searches Here. 2. Real Estate Search – The new website is laden with ways to search for Vail Valley real estate including by town, community, neighborhood and map search. There is also an advanced search category for finding very specific real estate types. 3. Listings by Email – Although not a new feature, the new website will send new listings by email in an enhanced format with better pictures and more information. 4. 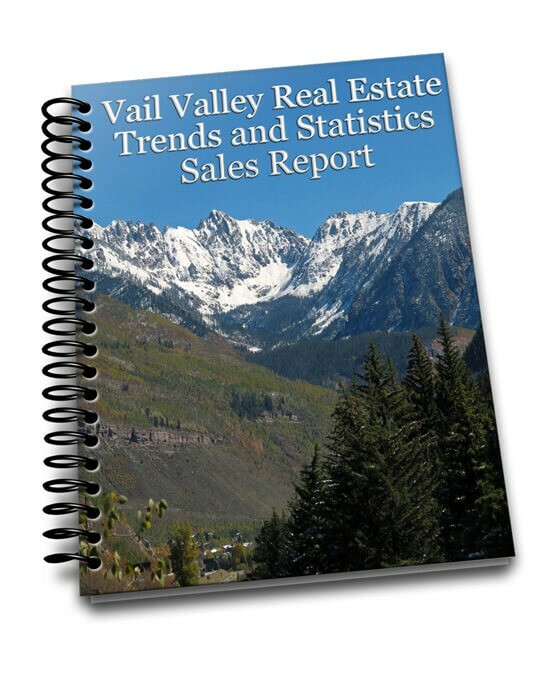 Trends and Statistics – You can download current and comprehensive Vail Valley real estate sales trends and statistics. 5. Comparative Market Analysis – For Owners, we offer a free detailed comparative market analysis and marketing plan. 6. List your Home online – Our number one goal when we list your home is to leave you with more money in your pocket when you sell your property. 7. News and Information – We will strive to bring you the most current news and information surrounding real estate and property ownership in the Vail Valley. The new website and corresponding social media channels allow you to keep up to date with all the happenings in the manner your choose. 8. Account Sign up and email newsletters – Sign up to receive periodic updates, information and newsletters on Vail Valley Real Estate. 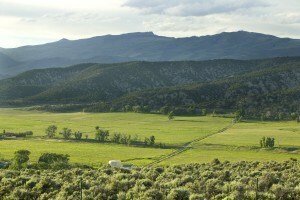 Create a general account to receive periodic updates and e-newsletters on Vail Valley Real Estate and happenings. 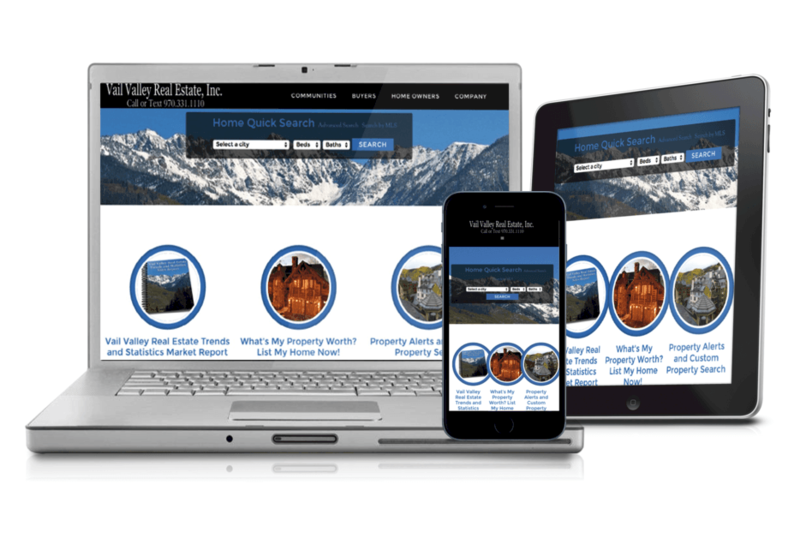 Vail Valley Real Estate, Inc. is pleased to announce that VailRealEstateSearch.com is now completely mobile friendly and fully optimized. 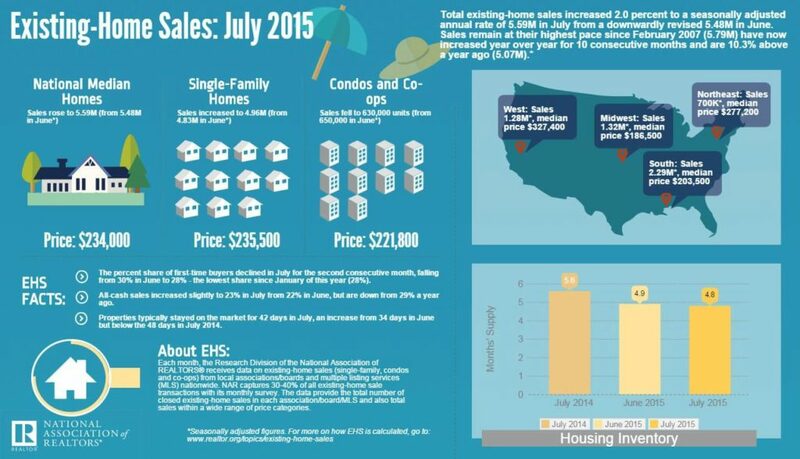 Enjoy reading about Vail Real Estate Happenings while you are on the go and always have the ability to search for all Eagle County real estate including Vail, Beaver Creek, Avon, Edwards, Cordillera, Eagle and Gypsum. You will be pleased with the mobile screen displays and output. 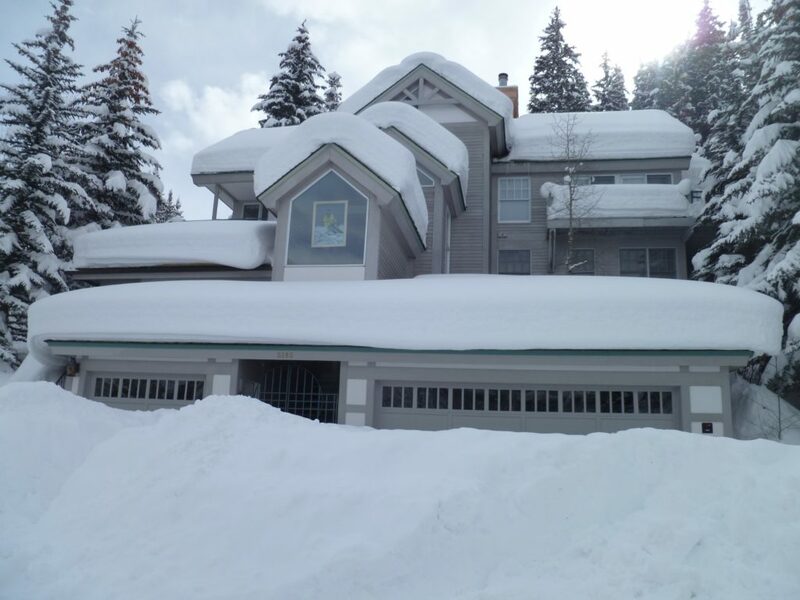 Check out the fully Mobile Vail Valley Real Estate Search Page here. Another great feature that works well with mobile is the Vail Valley Map Search where you can search property in Vail, Beaver Creek and beyond. With map search you can see all the listings on a map throughout Eagle County that you can now search with detail on your phone, tablet or PC. Another great feature is New Listing Email Alerts. Once you identify your search criteria, our website system will send you newly listed properties as soon as they are listed for sale in the Vail MLS. This is a great service that allows you to see property before most other buyers and give you a great sense of real estate market conditions in the Vail Valley. Please also feel free to call or text direct 970-331-1110 for all your real estate questions and needs.